Made it to the weekend! 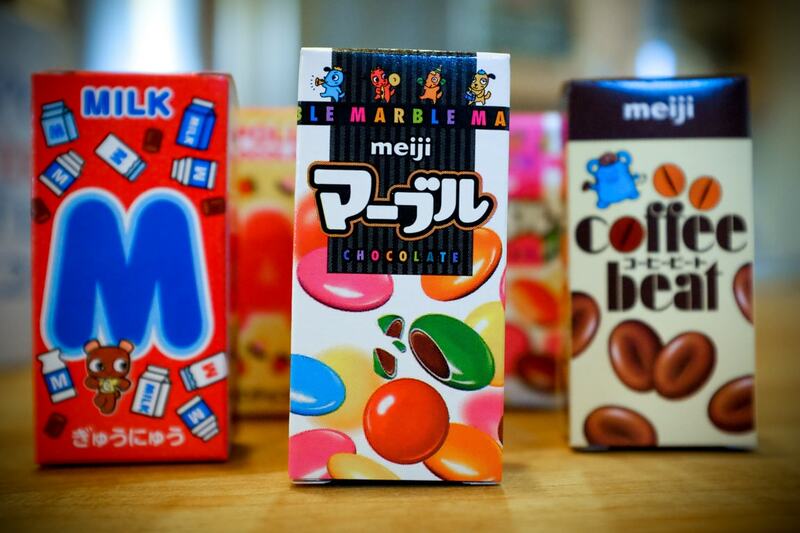 “Japanese Candies” USA. Texas. Cedar Park. 2016. Today’s photo is #8 in my 365 project. Even though I have been taking daily photos for a bit longer, I joined a 365 Flickr group 8 days ago so I will continue until February of 2017! It seems like a long way off, doesn’t it? But I like the challenge and I know it is something I can succeed at since I have done a 365 project before (actually 366!). The trick I have found is to always have a camera with you  because usually something interesting will come along during the day! And if not, it’s fun to look around the house for new things to make photos of. I listen to several photography podcasts and one subject comes up quite often, and that is that the type of camera you have doesn’t matter. That if you have the skill and passion, you can make good photos with any camera. While I think that is true, I also believe that having the right camera plays an important part in taking photos. If you don’t like your camera, you’ll leave it at home, or not take it out of the bag, and thus, no photos! 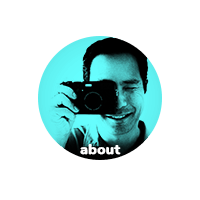 For myself, I use my Fujifilm X100T which I think is a beautiful camera to look at, and is a real pleasure to use. Therefore, I enjoy bringing it with me almost wherever I go. 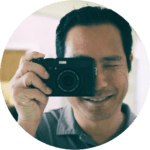 If the camera you have is too big, or too heavy, or there are other negatives… I believe you should sell it and get a different camera. Woody Allen said “80 percent of success is showing up.” If you don’t have your camera with you, that’s like not even showing up. Anyways, find a camera you enjoy using, and you’re more likely to make photos! Life’s too short to use a camera you don’t love. The weather the past few days has been beautiful and warm. ☀️ I hope you are enjoying life wherever you might be!